There are approximately 640 muscles in the human body – and if you want them to stay healthy, then you’re going to have to ensure that your body has the basic building blocks for success, whether you’re a bodybuilder or not. Your muscle is vital to your overall health but not everyone knows how to build or even maintain their muscle to keep their body healthy. Even if you’re carefully monitoring your diet and keeping track of your calories, it can be difficult to consume the right vitamins, minerals, antioxidants and other nutrients necessary for muscle building. And if you’re not feeding your muscles the right nutrients, you’re not going to see the progress you’re looking for. 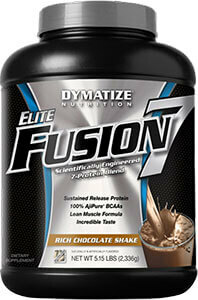 Fortunately, a wide variety of supplements exist that are designed specifically to fill the gaps in your diet. 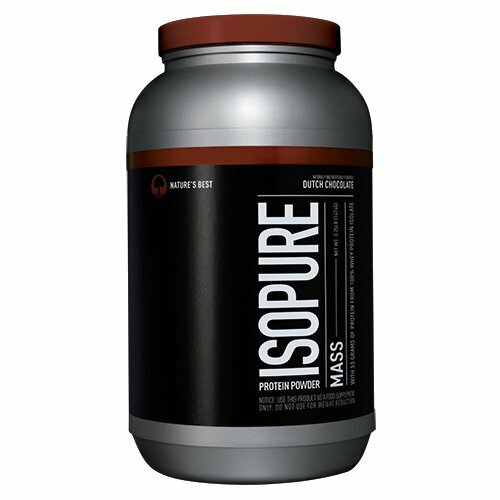 The best muscle building supplements can have a dramatic impact on your workouts and your overall health. 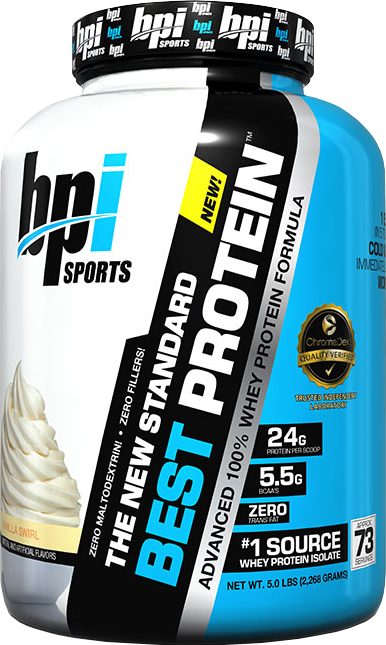 Of course, selecting the right muscle building supplements is a matter of determining your individual needs but there are literally hundreds of supplements available. If you’re not sure of what to get, you could be staring at the shelves or searching the internet for hours. To get you started on the right track, a few of the best supplements for muscle building and muscle health are listed below. Nitric Oxide: Commonly abbreviated to NO, Nitric Oxide is a molecule responsible for promoting blood flow and circulation. It relaxes blood vessels, which in turn temporarily decreases the effects of high cholesterol and promotes better heart health. 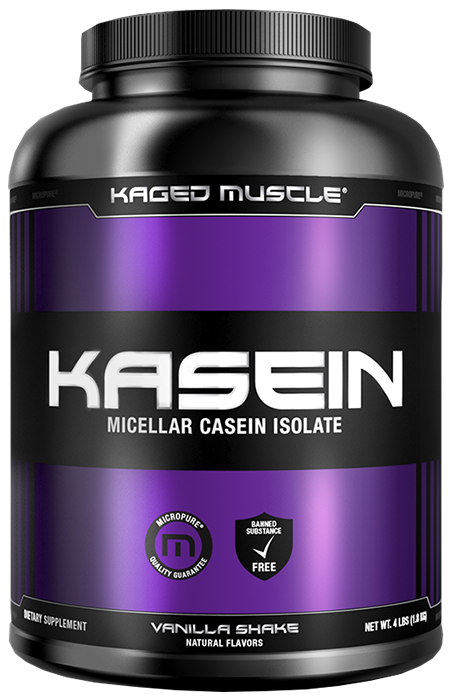 Many users report an increased “pump” during training when they supplement with nitric oxide, or its precursor L-arginine. 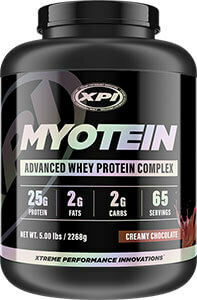 L-Arginine is often included in supplements such as Myonox and Noxyfuel to help give your workout a significant boost. L-Arginine increases NO levels within the body to help expand the blood veins which increase the nutrients delivered to the muscles. This process helps increase the energy and work rate of the muscles to help you workout longer and harder. The extra work helps to strengthen the muscles at an increased rate. 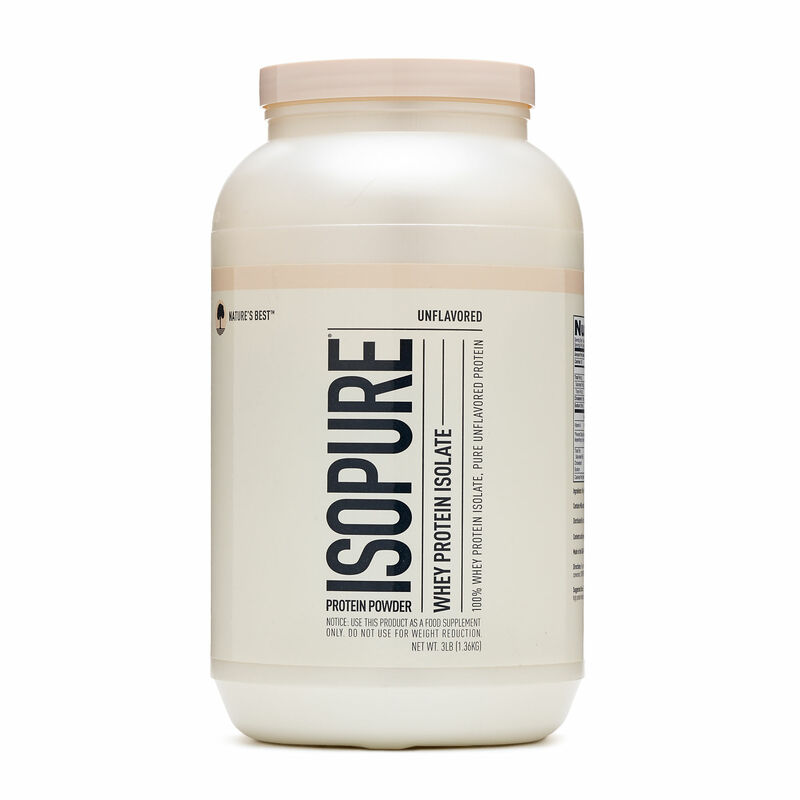 BCAAs and Other Amino Acids: Branched Chain Amino Acids (leucine, isoleucine, and valine) make up approximately 1/3 of skeletal muscle tissue in the human body and they are absolutely critical for protein synthesis. They open metabolic pathways which in turn increase protein production, so you can have more muscle tissue and faster recovery time. Caffeine: Although caffeine is notorious for causing negative side effects when taken in large amounts, supplementing with the right dose of caffeine can give you the extra push you need to make it through an intense workout. Caffeine can stimulate thermogenesis, increasing your overall caloric expenditure even when you’re at rest, so you can burn more fat while you build more muscle. Caffeine is quickly absorbed by the body (within 45-60 min) and it can mobilize fat stores and promote working muscles to use fat as fuel during prolonged exercise sessions. 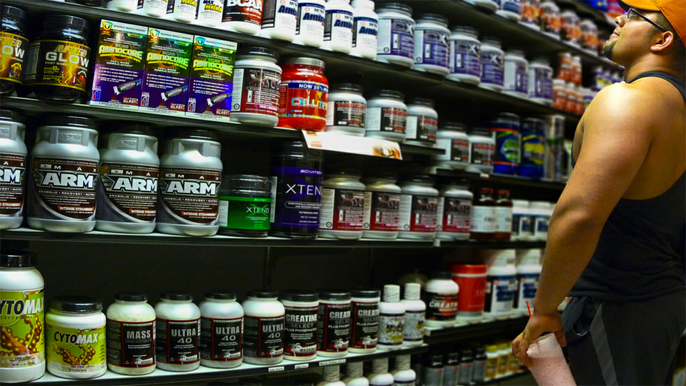 What you consume after your workout is just as import as what you eat before your workout. 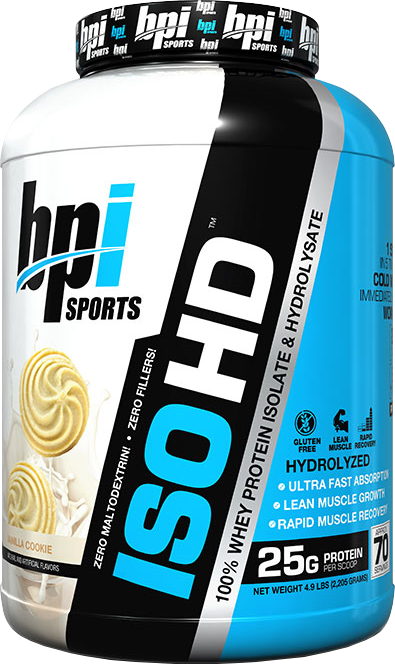 Giving your body the best muscle building supplements on the market will ensure that you can get back off the couch and back into the gym with shorter recovery time in between. 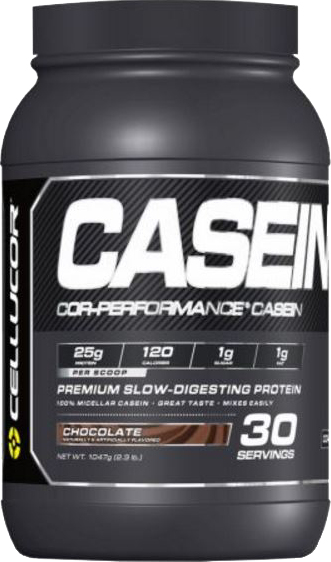 Protein: Whether you choose whey, casein, or soy; getting enough protein after your workout is essential for bulking up. Experts recommend eating .3 to .6 grams of carbohydrates for every pound of body weight, as well as 1 gram of protein for every 4 grams of carbs you eat within two hours of endurance exercise. For example, if you weigh 150 pounds, you’d need to eat about 60 grams of carbs and 15 grams of protein for maximum results. One study found that athletes who refueled with carbohydrates and protein after exercise had 100% greater muscle glycogen stores than those who only supplemented with carbs. While a lot of people have questions about protein, it remains one of the best supplements available for helping you build and maintain healthy muscle. 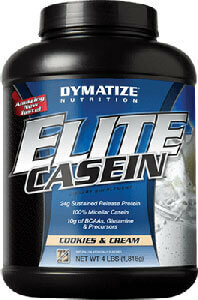 Creatine: Creatine is a natural substance that increases ATP (useable energy) levels in the body. It also causes muscle cells to inflate, resulting in a rush of fluids and nutrients to the muscles; making it easier to increase in size and volume. Studies have shown that creatine can also temporarily increase HGH (human growth hormone) levels, which promotes muscle growth and recovery. 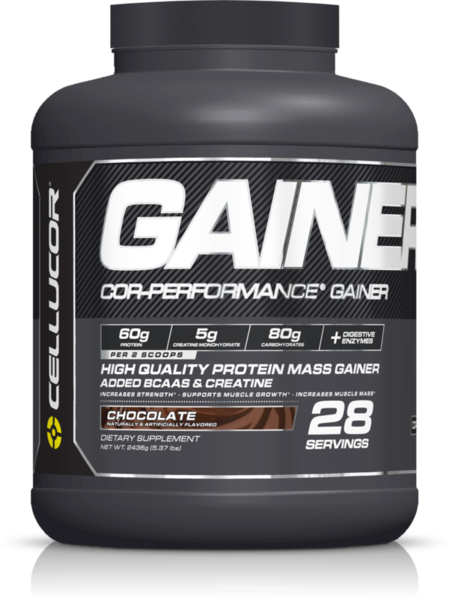 While you can definitely pick and choose which ingredients you need to make the most out of your workout, some of the best muscle building supplements in the industry combine the above ingredients to give you greater results than ever before. 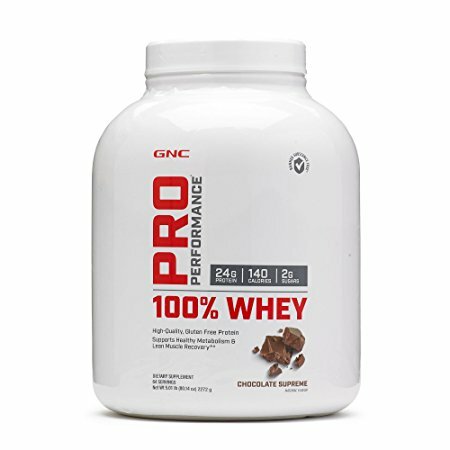 The top protein powders on this site, for example, offer the perfect blends of amino acids, protein, and nutrients for building muscle, so feel free to read more about them.